Northwest Harris County MUD Constructed a new water plant for 3.2 million. 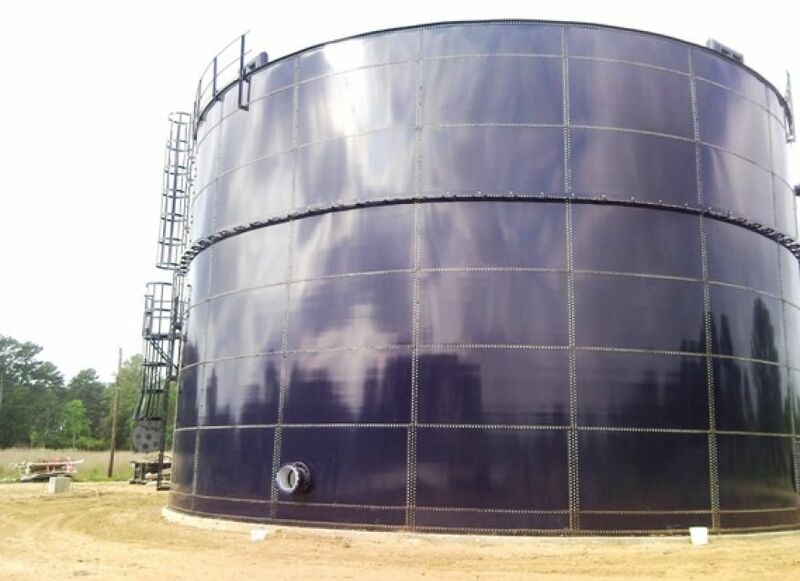 The construction included a 680 KW natural gas generator, a 1000 GPM well, and 2 500,000 gallon storage tanks. The plant is positioned to be the main receiving plant for the future delivery of surface water from the City of Houston. The plant includes a gas separator that fully removes methane gas from the system.